A coalition of student groups and education-sector unions are calling on the Ontario government to reverse planned cuts to post-secondary grants. The Canadian Federation of Students, the Elementary Teachers' Federation of Ontario, and the Ontario Public Sector Employees Union are amongst the groups calling for a rollback of the planned changes. 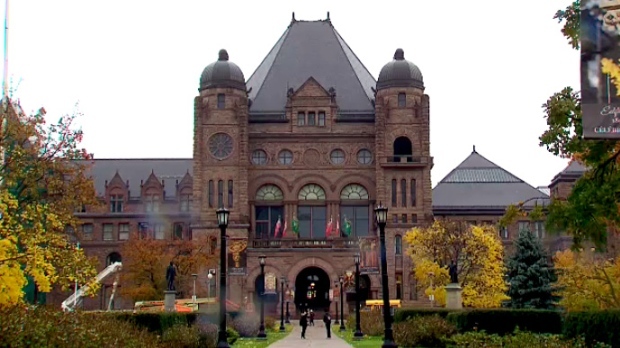 The student groups and unions are expected to hold a rally at Ontario's legislature later today to protest the changes.